Despite the name, there is nothing sketchy about this flight by KrissKwad. It's all relaxation, at least to those of us who aren't on the sticks flying tight around jagged rocky corners that drop into the rolling sea. 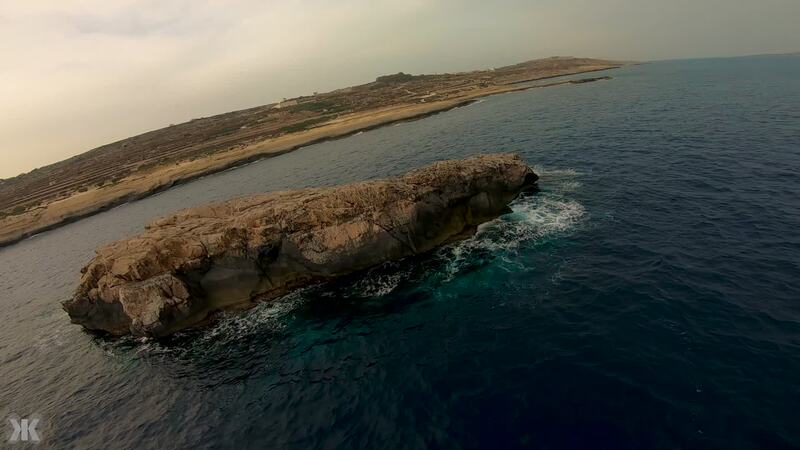 Shot in European vacation destination Malta on a custom 5-inch setup, this edit and flight have some serious flow.